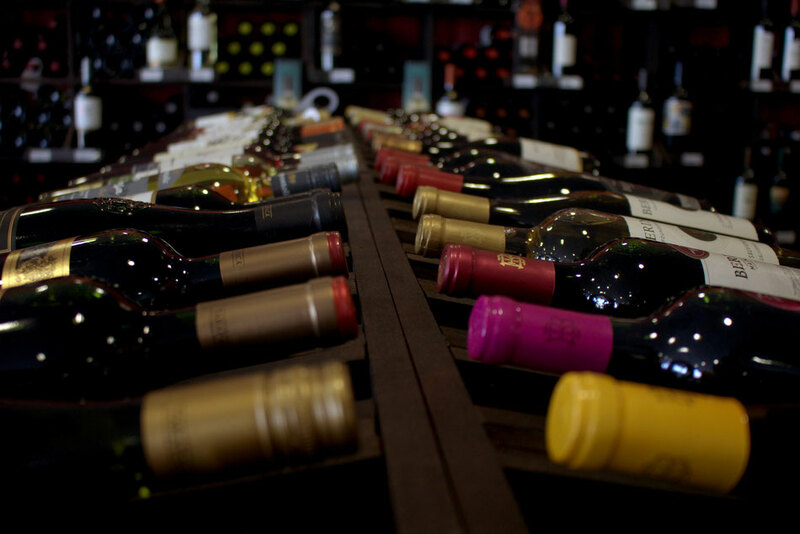 WIKWINES, a specialist in high-end wines, offers its customers the most exclusive and best-valued wines from the main wine regions. Mythical wines, full of history, elegance and exceptional flavors. A unique experience at your fingertips with WIKWINES.